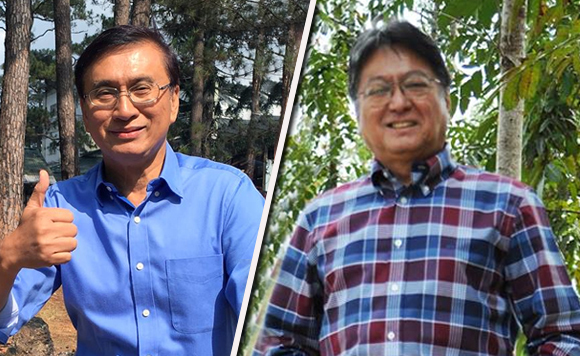 The camp of Laguna Governor Ramil Hernandez has refuted allegations that recent photos posted of him with President Rodrigo Duterte were altered through Adobe Photoshop. 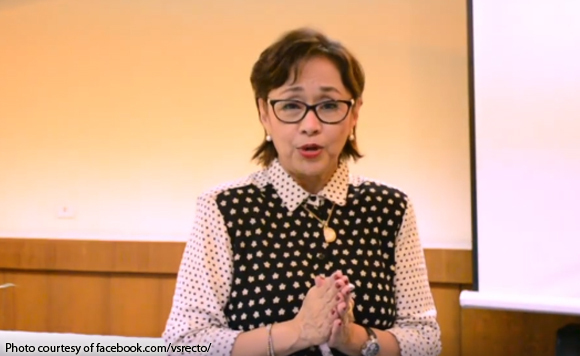 Hernandez’s camp said in a statement posted on Facebook that that the governor’s photos with Duterte were taken inside the Rizal Hall in Malacañang on January 7. 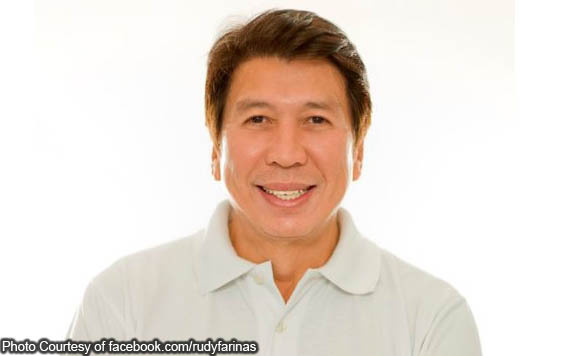 “Doon din itinaas ng pangulo ang kamay ni Gov Ramil. Lahat ng larawan ay opisyal na kinunan ng photographers ng Malacañang at dumaan sa protocol bago ibinigay sa amin,” the statement read. The photo of Hernandez in question showed him and his wife Ruth posing with Duterte with a plaque. There was a picture of the President raising the governor’s hand. 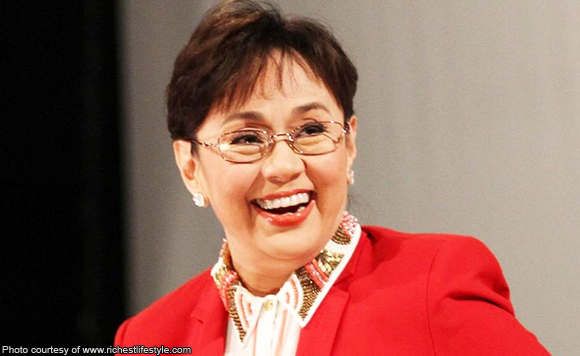 Hernandez’s camp said the politiko who had his photos was none other than former Laguna governor ER Ejercito. 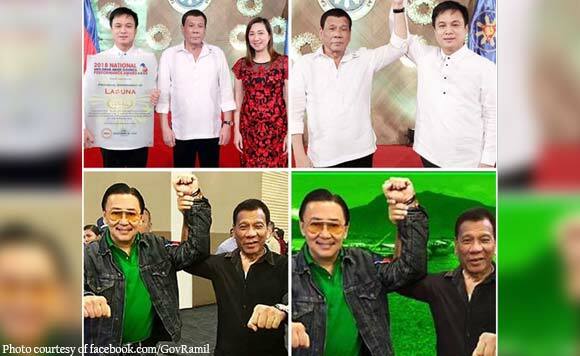 While the governor’s camp didn’t mention Ejercito’s name, they posted photos showing his hand being raised by Duterte, implying these were fake. “Kayo na po ang humusga. 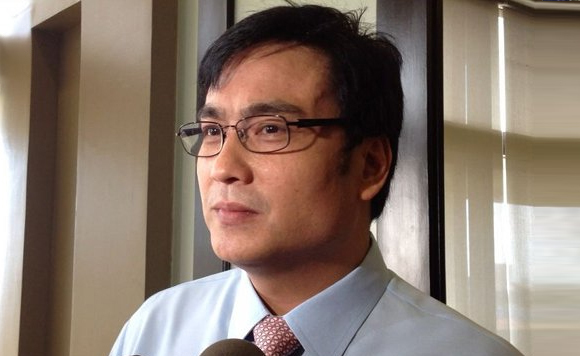 Pakitingnan nyo na lang po ang picture ng dating goberbador kung alin sa kanila ang peke,” the statement read.